Maybe El Burrito Loco serves the best Mexican food in town because, with its location in the far reaches of south city, it's geographically closest to Mexico itself. The burritos are superb, filled with real-deal refried beans, Spanish rice, pico de gallo and honest-to-goodness queso de Chihuahua. Less than five bucks nets you a full pound of burrito; a few dollars more puts you in pig-out heaven. 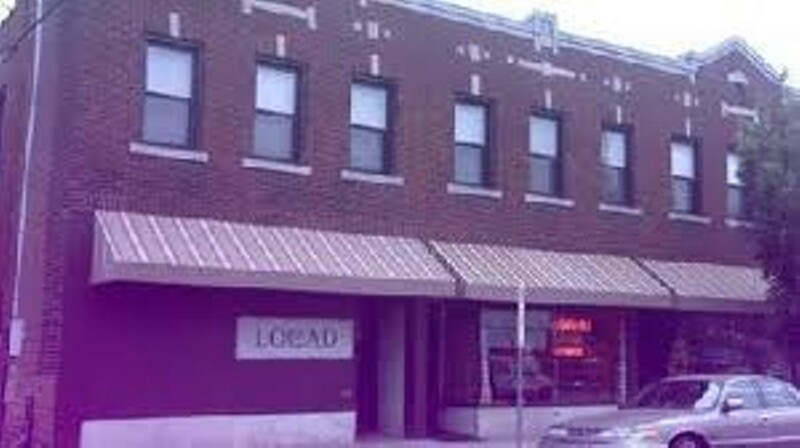 El Burrito Loco, 3611 Bates Street; 314-457-8600.